For decades Williams, Williams, Rattner & Plunkett, P.C. has represented families and individuals in the preservation, management and transfer of wealth. 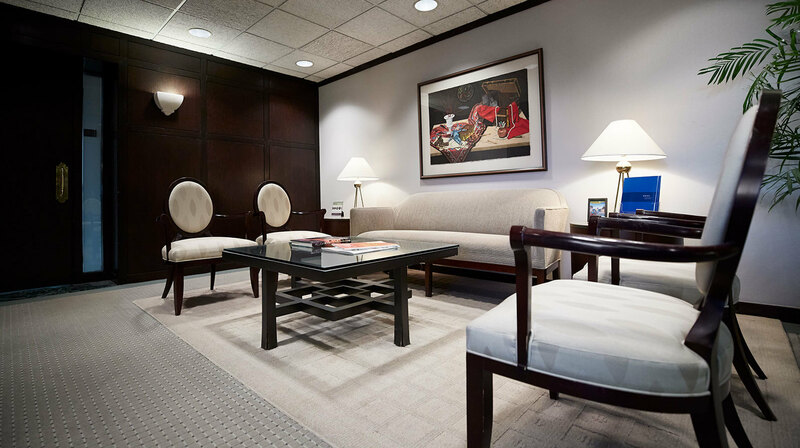 Our clients are successful entrepreneurs, private investors, professionals, highly compensated business executives, and families whose wealth has been accumulated over several generations. WWRP also is actively involved in representing fiduciaries and beneficiaries in trust and estate administration and litigation. Our Tax Probate & Estate Planning Group offers legal expertise and services designed to provide clients with the most advantageous means for holding assets throughout their lifetime and distributing them after death.